We have been awarded Trip Advisors Certificate of Excellence in 2013, 2014 and 2015. All food is prepared and cooked on the premises by our talented Chef and his staff. 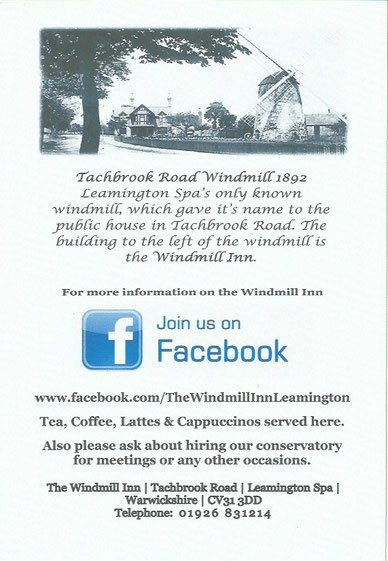 Michelle Ramsay, Licensee, has completely transformed The Windmill Inn in the last 3 years since she took over. Her focus is on good food, good beers and good times. 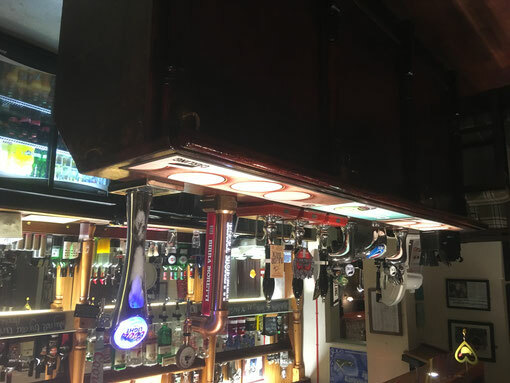 Michelle is very proud of the family feel the pub and staff have and she also feels strongly about supporting the local community and regularly hosts charity quiz nights for nominated charities and good causes. 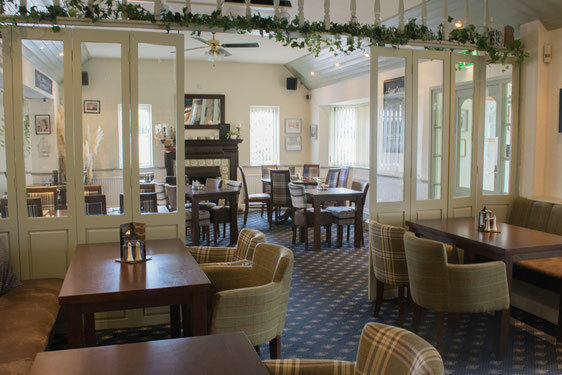 Family oriented pub, warm welcome guaranteed, friendly staff. All home cooked fresh food, with a good selection of beers and real ales. We have snack, children's and senior citizens menu's together with our main and Sunday menu. We also have an ever changing Special's board. Our desserts menu packed with homemade delicacies. The pub has disabled access and a large garden to the rear. We can cater for meetings, funerals, birthdays, christenings and other special occasions.